My question is how can I disguise a keylogger in a file so I can send it to someone without them knowing its there? I can't change the icon, or description of the keylogger, just the name. So I can't really send it like it is (unless there is a way or changing the icon).... Sending keylogger through email is not impossible as many people think so. To send keylogger through email , you just need to follow some easy instructions: � Firstly, you need to download keylogger from an authentic website in order to install it. Keep an eye on a computer remotely by sending a keylogger via email. Spyrix Keylogger Free Main features: Its not. Where does one find a virus there is a 3 right ways to make keylogger in kali linux to install on someones computer? Invisible best professional keylogger spy software for Windows 10, Win 7, Win 8, Win XP. Free Jailbreak iOS 6. It will also send you screen shots of the computer on... After that, according to the abilities of the program, you can have it send you to report about the keystrokes of the target to your email. 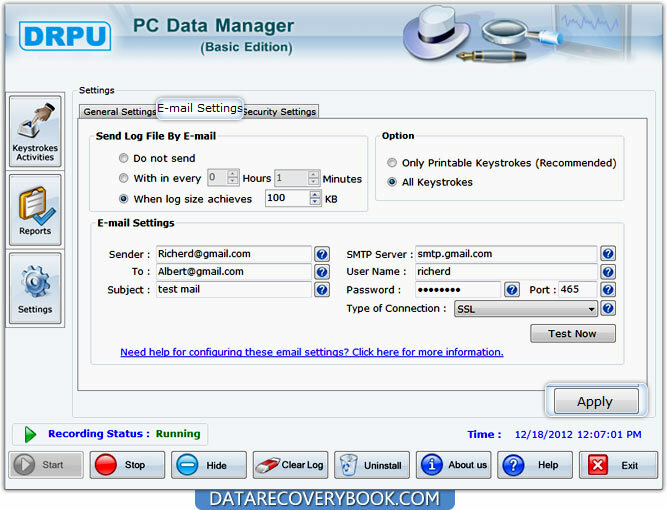 Keyloggers can be further distinguished between two types - hardware and software Keylogger. 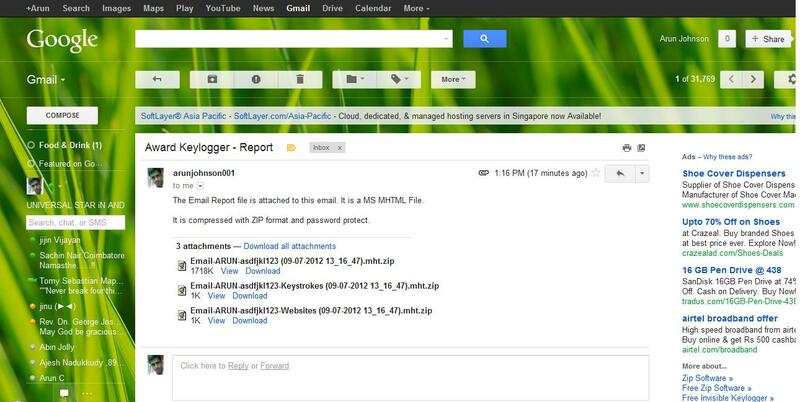 Sending keylogger through email is not impossible as many people think so. To send keylogger through email , you just need to follow some easy instructions: � Firstly, you need to download keylogger from an authentic website in order to install it. how to use ring of luca Get the best 5 Ways to Hack Someone�s WhatsApp without Their Phone. Without a doubt, WhatsApp helped in so many ways. WhatsApp is free that allows you to send messages around the world. Step 2. Install mSpy. Check your email and go through the installation guide. Step 3. Start monitoring. Once the process of installation is completed you may start reading someone`s text messages online from your Control Panel. After that, according to the abilities of the program, you can have it send you to report about the keystrokes of the target to your email. Keyloggers can be further distinguished between two types - hardware and software Keylogger. Some tutorials made it seem like all you had to do was download a keylogger, set all the stealth settings, use a software thing that gets the file past the antivirus, and then get them to open a file containing it, whether it be email, or fake downloads , etc. and then bam. Keylogger is set up and nearly undetectable.